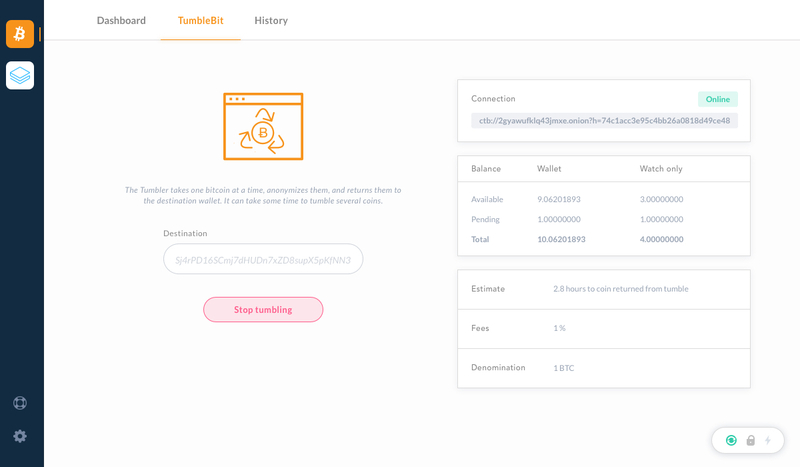 TumbleBit is a new anonymous payments protocol that is fully compatible with today's Bitcoin protocol. 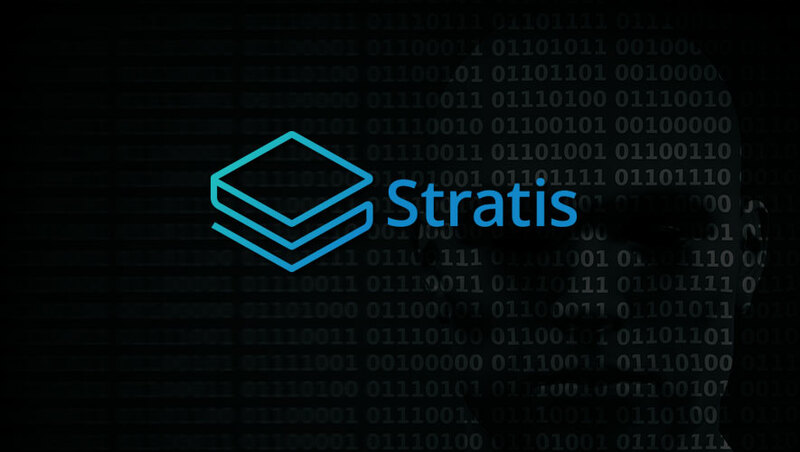 Stratis, the blockchain development platform designed for the needs of real world enterprise and financial services announced this week that the Breeze development team reached the final major milestone in their development of the Breeze privacy protocol, which is the successful Breeze implementation of TumbleBit. 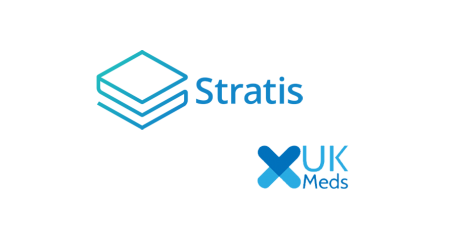 This development has allowed Stratis to start seeing a considerable volume of transactions protected by Breeze’s privacy protocol, the architecture developed by Stratis, which provides a safe way to anonymize cryptocurrency transactions. One basis for Bitcoin’s initial popularity was the perception of anonymity. Today, however, the sheen of anonymity has all but worn off. 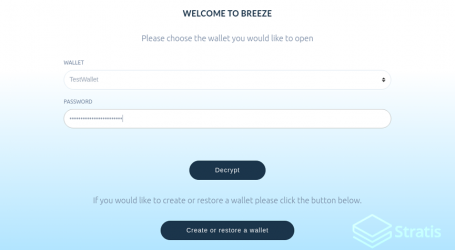 The new and soon to be released Breeze wallet is now fully capable of providing enhanced privacy to bitcoin transactions through a secure connection. Utilizing Breeze servers that are pre registered on the network using a secure, trustless registration mechanism that is resistant to manipulation and censorship. Breeze Tumbler is expected to be utilized in commercial scenarios including businesses that do not wish to reveal their customer or sensitive data for competitive reasons. 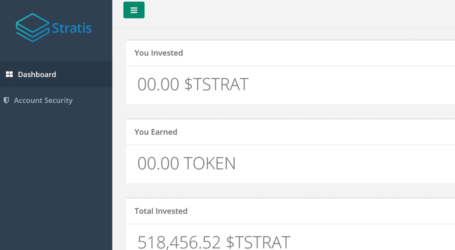 Finally, the Stratis team uploaded a new screenshot of the latest progress on the Breeze wallet UI which can be seen below. Last month, developers released the alpha version of the Breeze wallet. Breeze Wallet, the first full-block SPV bitcoin wallet using Angular and Electron at the front-end and C# with .NET Core in the back-end.